Outstanding location! 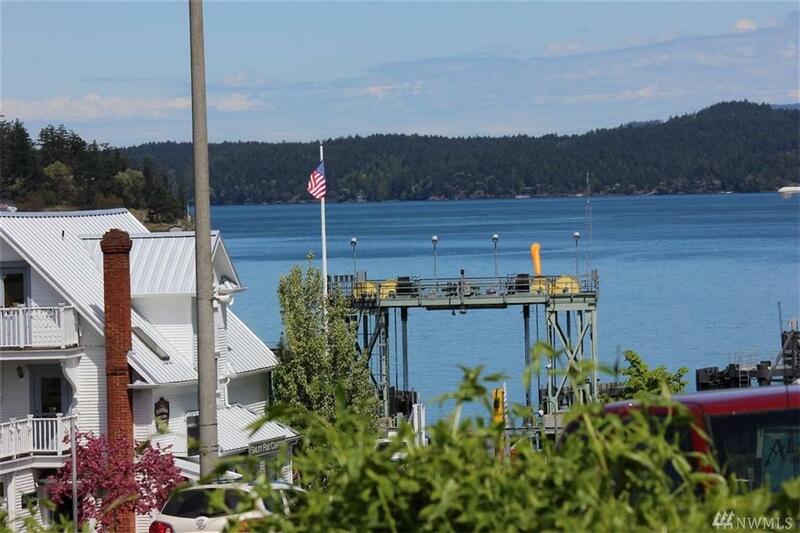 Commercial condominium in downtown Friday Harbor. 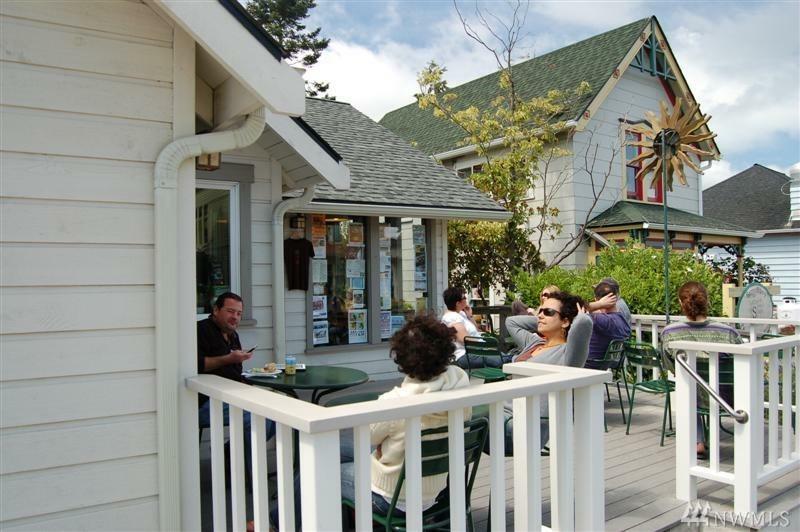 Located within walking distance of ferry landing in the heart of the business district. 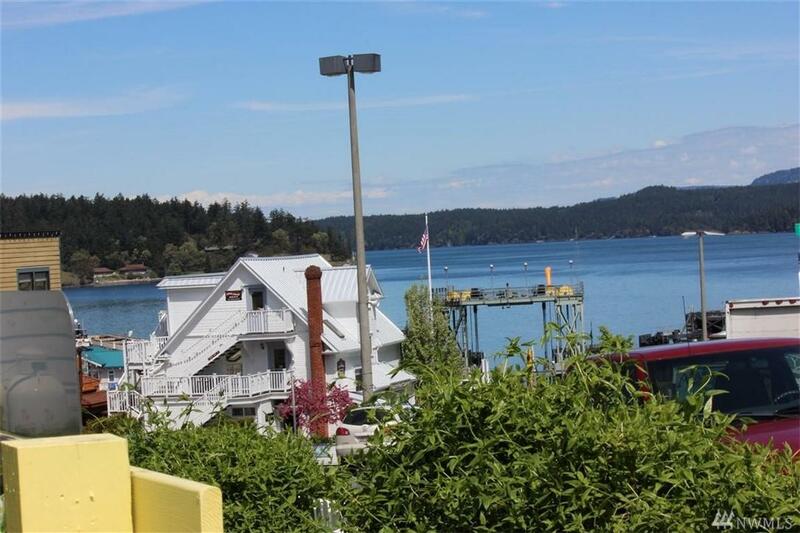 Views of the Harbor, indoor and outside dining including a private garden area. 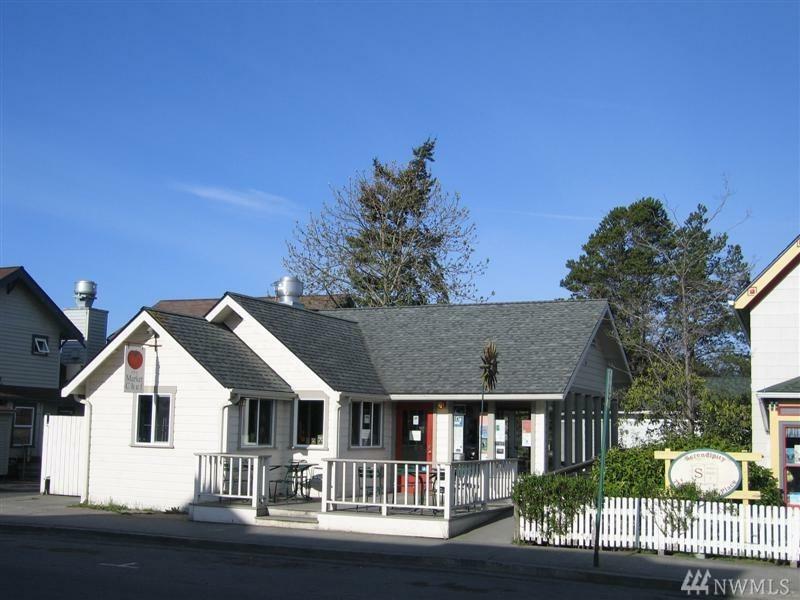 Investment opportunity as it is currently leased to the Market Chef Restaurant and Deli, considered one of the top eateries in Friday Harbor for over 15 years.